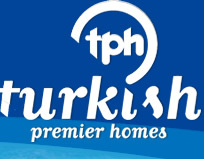 Here at Turkish Premier Homes we strongly believe that in order for you to make a decision which you can be 100% sure about you need to see and feel what you will be investing in. Seeing the property you are interested in and feeling the atmosphere for Altinkum will no doubt encourage you to purchase even further. But what is most important is that you will have peace of mind knowing exactly what you will be spending your hard earned savings on. 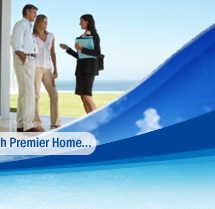 In order for you to be able to come and view the property or properties you are interested in we have made an inspection trip service available to all our customers. 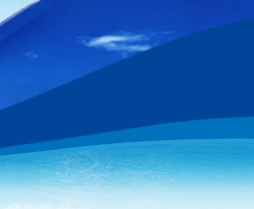 We ask that you arrange your flights as and when it suits you as we know it can be difficult to take time off work. Once you have booked your flights and confirm the dates with us, we will then arrange your transfer to and from the airport here in Turkey and the accommodation you will be staying at during your stay here. 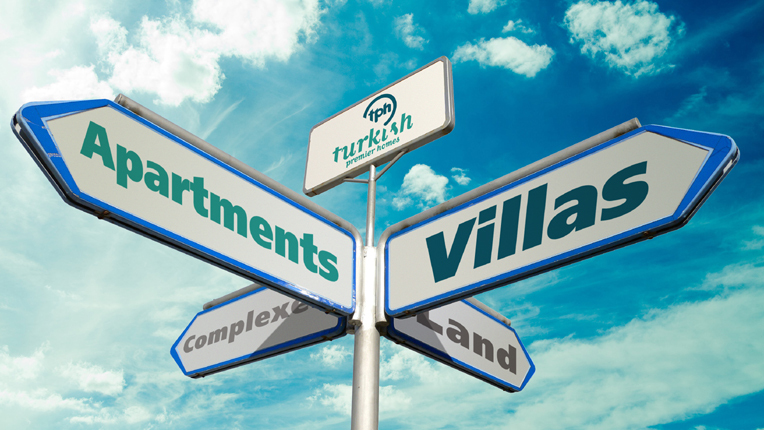 If you decide to buy a property you have seen on your visit, the cost of your flight tickets, (up to 2 persons-each up to £200 per ticket) transfers to and from the airport and your accommodation will be covered by Turkish premier Homes. 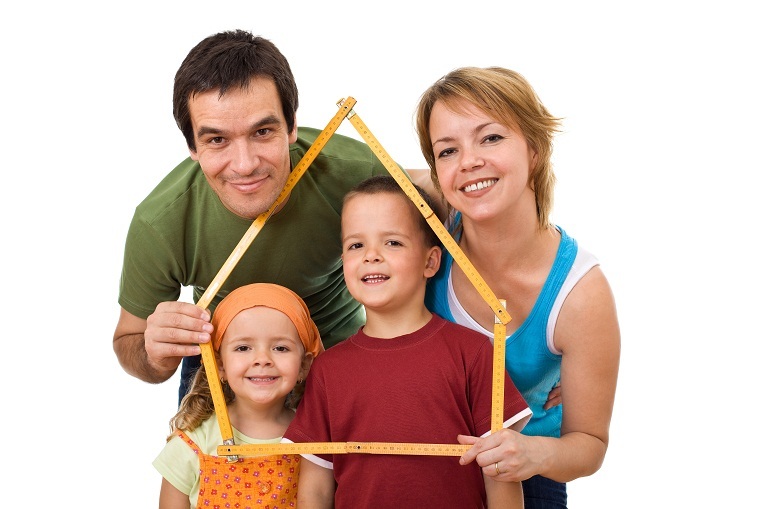 During your visit here we will not only show you properties from our own developments, we will also use your time here to view other properties which may suit your needs. We will also take the time to show you around Didim and Altinkum giving you the chance to experience this wonderful resort, food and the Turkish culture. If you would like any further information about the inspection trip we offer-or help booking tickets please do not hesitate to contact us.